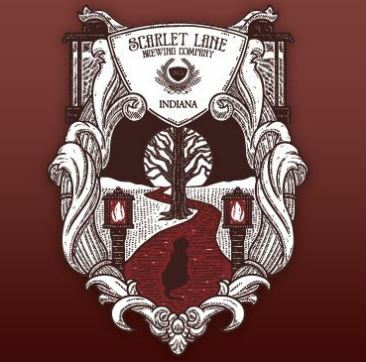 I’ll be a guest at the Scarlet Lane Brewing Writers Retreat in Indianapolis, January 9-10, 2017. It’s the only writers retreat I know of where they lock you in a brewery overnight with a bunch of writers and beer and coffee and food. There are perhaps worse ways to weather the forbidding Hoosier winter.